Kuren	has had 8 events featured on GiggedIn in the past. We totally froth over this artist and will have them again soon. Kuren is an exciting young producer from the small town of Hillston, NSW. 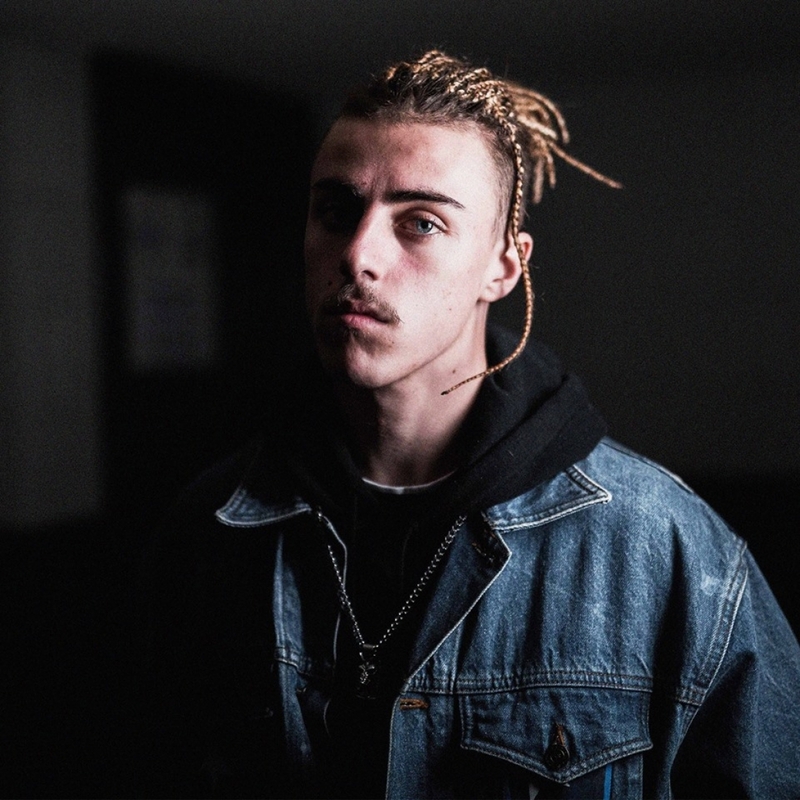 He's collaborated with fellow Indigenous artist Denni, NYC-based singer Ben Alessi, just announced his first national tour and is this week's triple j Unearthed Feature Artist.